Thank you to all the faculty, students, alumni, staff and volunteers that participated and made the event a success. A special thank you to all the alumni who came from near and far to be part of the celebration. We hope that you enjoyed connecting with alumni, faculty and friends and students during the two-day event. 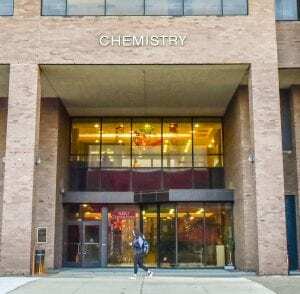 The event included a first full-day of symposium with cutting-edge research posters by students and short lectures by alumni, friends and faculty, as well as a Long Island Wine Tasting . The second day was filled with a meet and greet brunch, alumni career panel and building tours. 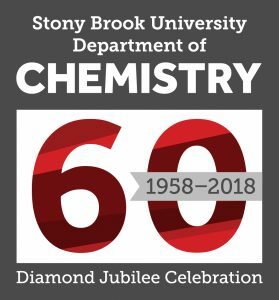 We truly hope that your visit to Stony Brook for this special 60 years of Chemistry was a pleasant and rewarding one. If you were not able to make it, we’re sorry we missed you. 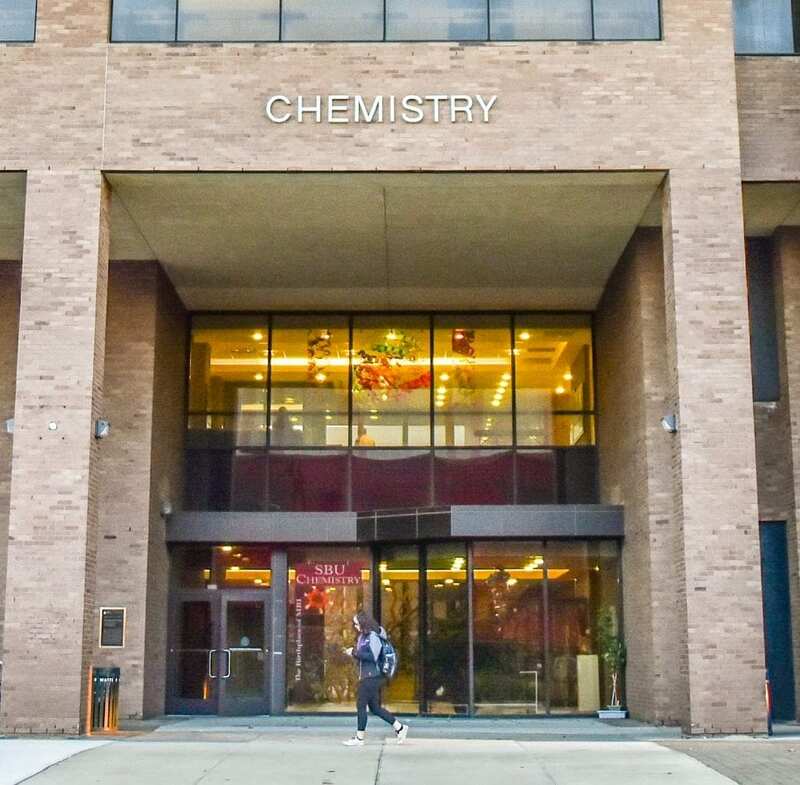 For more information, please contact Norma Reyes at norma.reyes@stonybrook.edu.